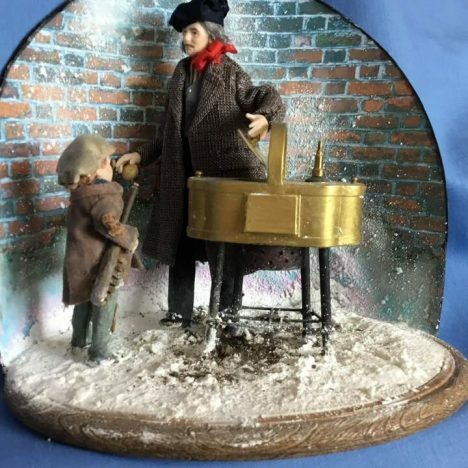 1/12th scale dolls house products. All items are new and or extra to requirements. Set of Dish and Plates. Set of two plates with a large dish and gravy boat. Packet of three large filigrees. 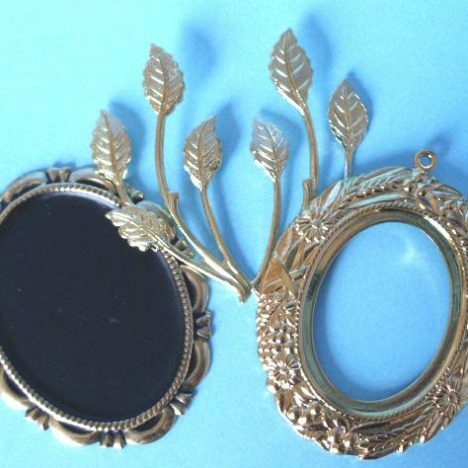 Two would make a mirror or painting frame the leaf could be cut to decorate other items. 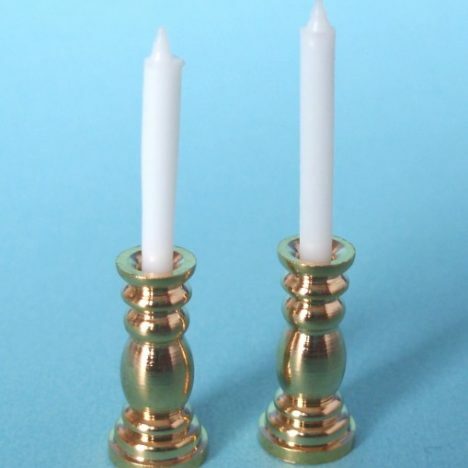 Two brass candlesticks with candles. Approx. 1.75 cms or 175 mm high. 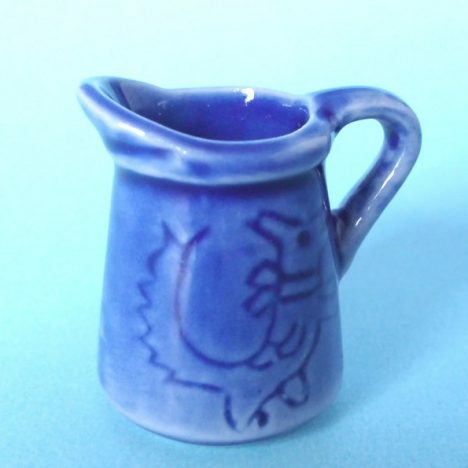 Blue Jug, suitable for a kitchen or pub.